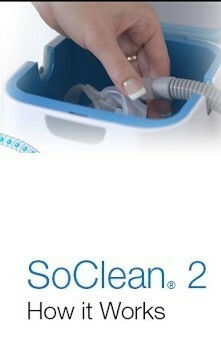 APAP Machines There are 14 products. 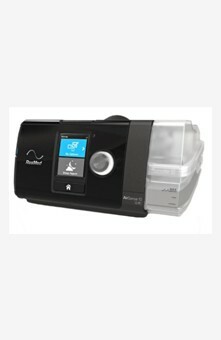 The Luna Auto CPAP Machine with Integrated H60 Heated Humidifier is a machine with modern looks and features. 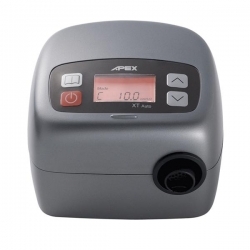 The Luna Auto has many comfort features such as auto on/off, reslex pressure relief, and auto-adjusting pressure. 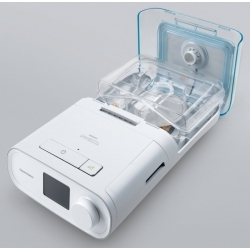 The H60 Heated Humidifier is included for even more comfort. 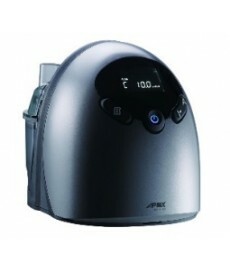 The Apex XT Auto CPAP Machine is one of the lightest APAP machines on the market making it a great travel option. 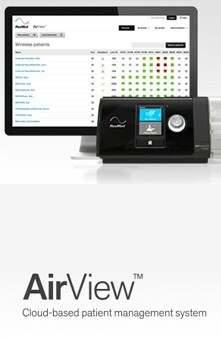 This data recording machine can fit in the palm of a hand and has many of the features found on larger, more expensive machines. 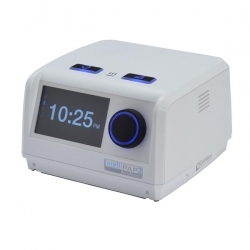 Featuring a truly integrated optional heated humidifier, the Curasa Auto CPAP Machine with EUT leaves a minimal footprint for use at home or away. 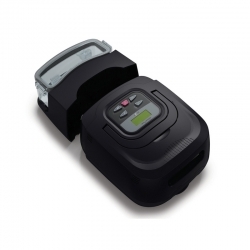 At 6 1/2 inches long and 10 ounces, the Z1 Auto Travel CPAP Machineis the lightest APAP machine available. It is small in weight and size yet big on comfort. 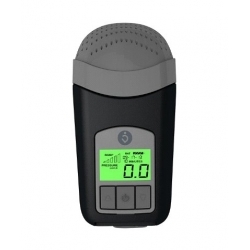 Advanced features such as Z-Breathe exhalation relief and Nitelog data viewable on smartphones and tablets make the Z1 Auto a great option for home and travel. 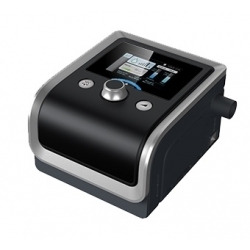 The PR System One REMStar 60 Series Auto with Bluetooth expands upon the popular original 60 Series Auto machine by adding a bluetooth feature making data tracking more simple and easy. 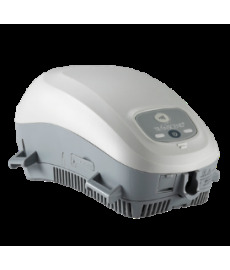 The optional 60 Series Heated Tube Humidifier with System One Humidity Control provides optimal humidification and comfort. 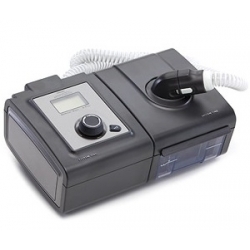 The Transcend Auto miniCPAP™ Machine with EZEX is the first Auto-Adjusting model in the widely popular Transcend line of machines. 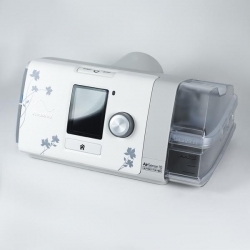 The Transcend Auto is one of the smallest Auto CPAP on the market today. 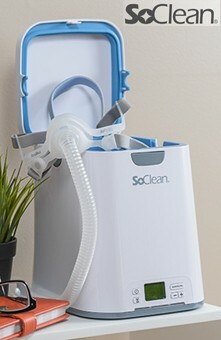 The Transcend Auto is the same small size as the other machines in the Transcend line, and takes comfort to the next level with auto-adjusting technology.